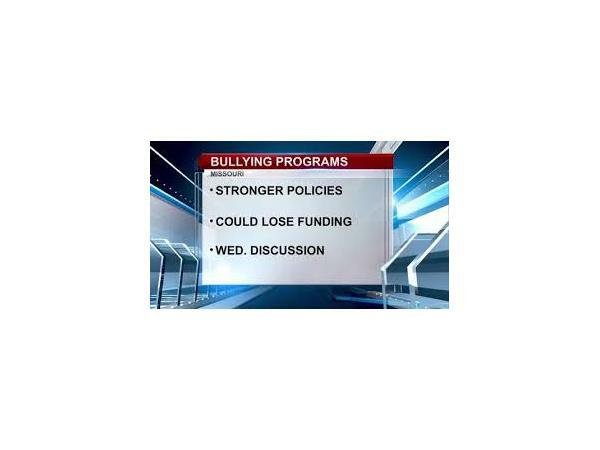 Bullying is a problem in many schools throughout Missouri. In February, Blake Kitchen, a young student with Asperger's was beaten at Liberty Middle School. Blake is still recovering from serious injuries he suffered in the attack. 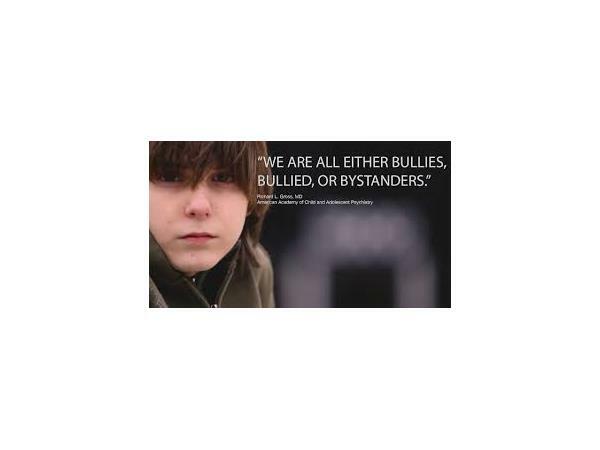 Blake's family and others had reached out to various school officials several times about bullying concerns leading up to the day Blake was attacked. Blake was discovered laying unconscious on the cafeteria floor in a pool of his own blood before receiving medical attention. 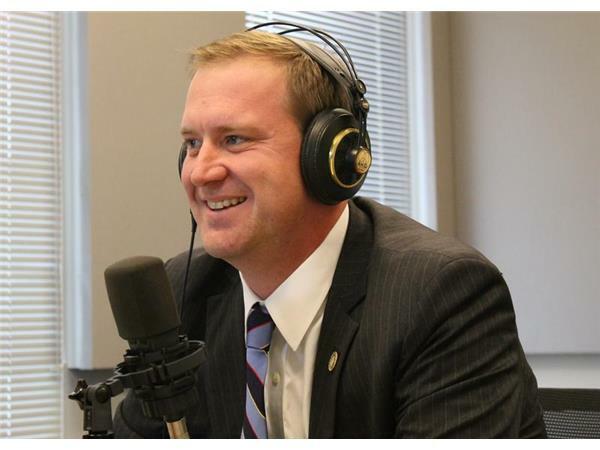 Though school officials weren't quick to make any statements, the severity of the situation, and Blake's injuries rapidly captured attention throughout the state, including lawmakers like Senator Eric Schmitt. 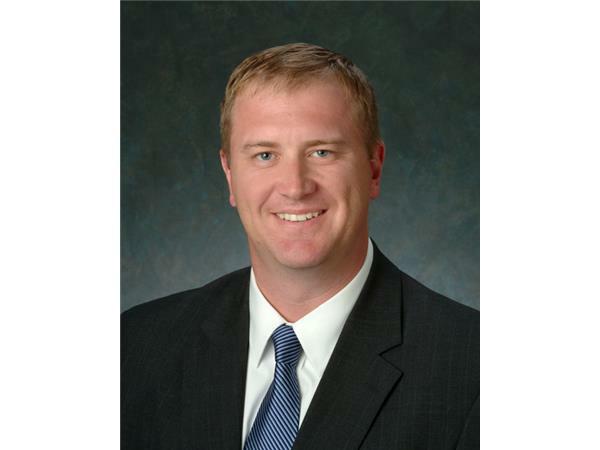 In a passionate plea on the Senate floor, the usually mild mannered Senator urged bipartisan action from colleagues to address the problems with bullying in Missouri's schools. Schmitt said he was speaking from the heart about the issue, and that all kids have the right to expect to be safe in their schools. 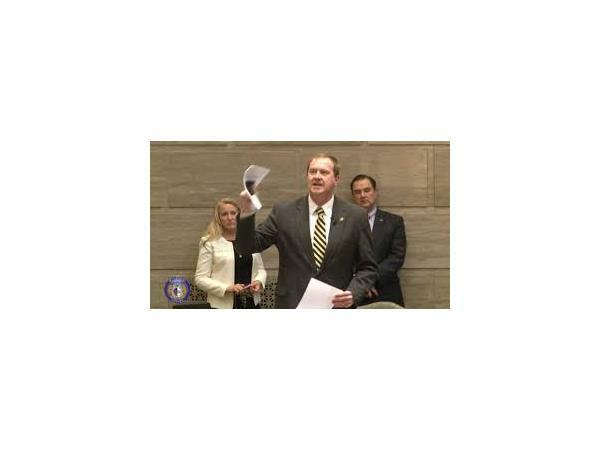 Senator Eric Schmitt speaks out about bullying in Missouri's schools. Ms. Kitchen: severely beaten son said, "Mommy, I'm going to die." 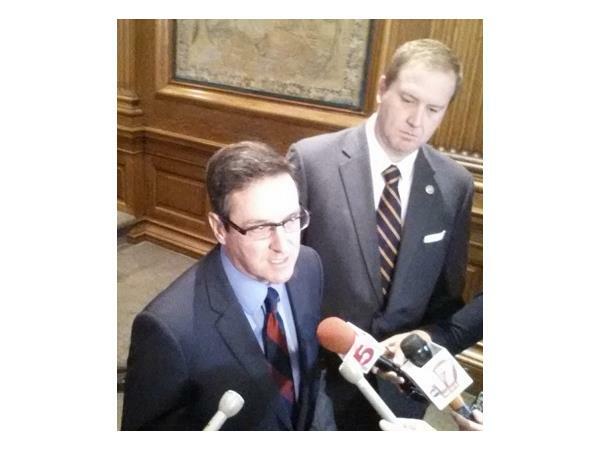 Credits: KCTV5, Missouri Senate, The Missouri Times, and St. Louis Public Radio.